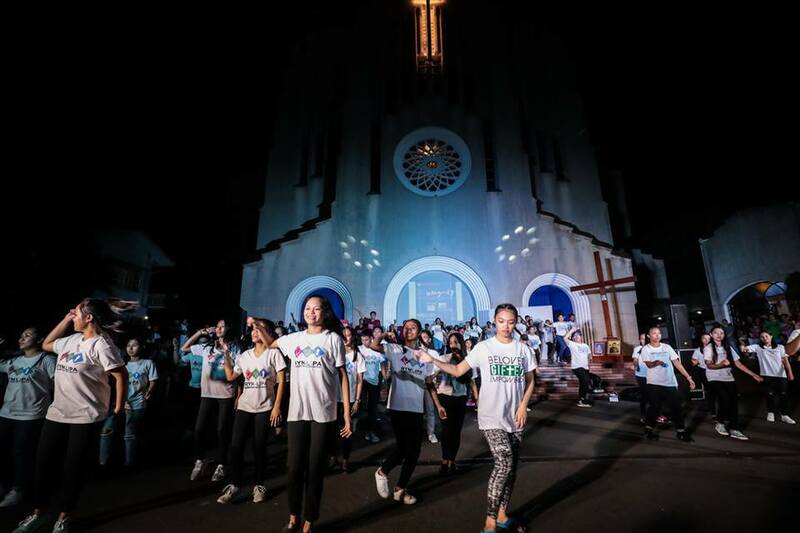 (Baclaran, Philippines) On the occasion of the Feast of the Immaculate Conception, a Concert was held on 8th of December 2018, in the Church of Baclaran (Philippines) as a celebration of the closing of the Year of Priests and Religious in the Philippines. 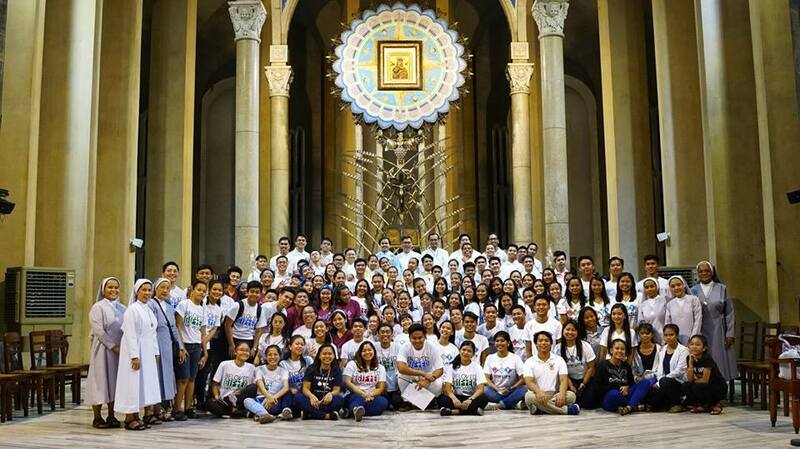 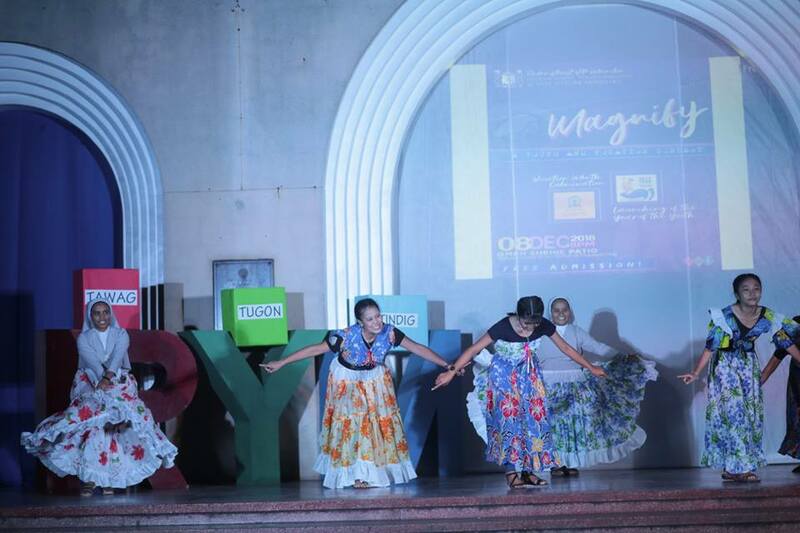 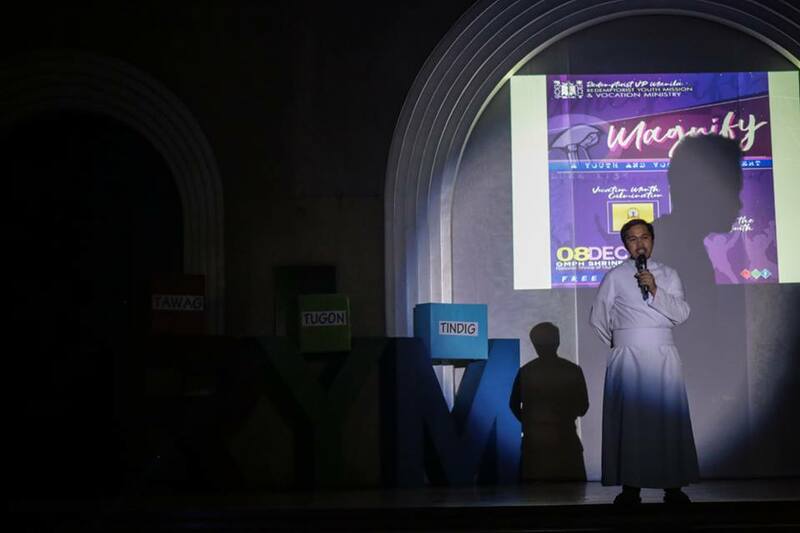 The show also launched the opening of the year of the Youth led by the Redemptorist missionaries of the Vice-Province of Manila through the RYM-Baclaran (Redemptorist Youth Mission), RYM-Lipa, RYM-Legazpi, and RYM-Laoag groups. 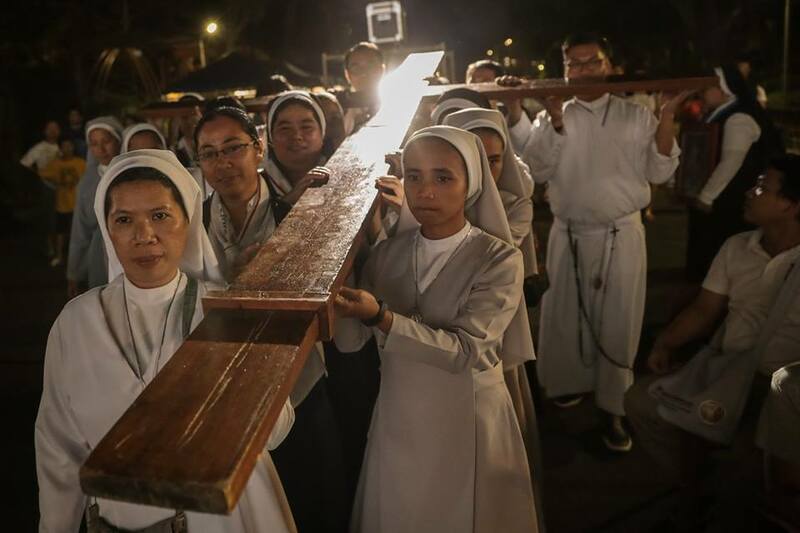 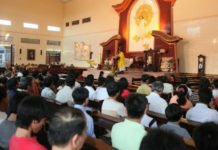 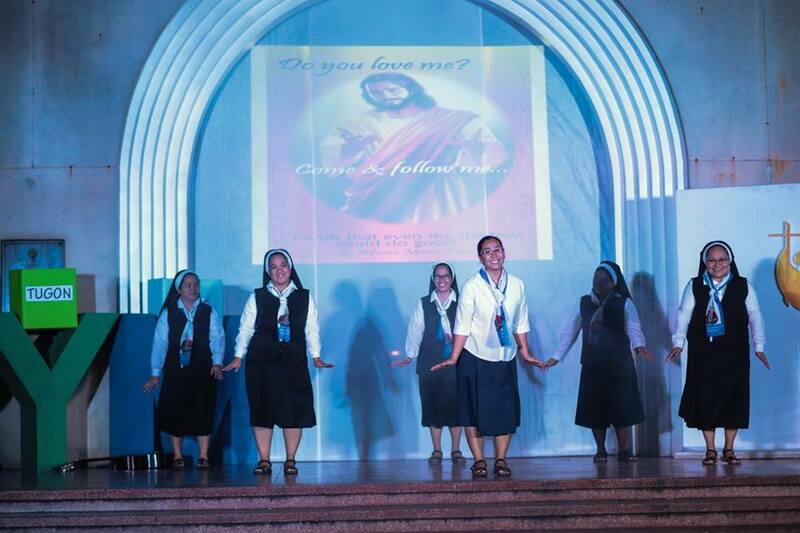 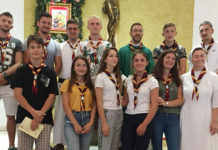 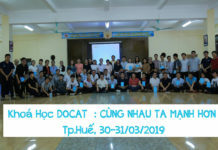 The seminarians and priests of the Missionary Seminary of San Clemente, MPS vocational group and with other nuns, and the Redemptorists Vocation group staged the programmes based on the Vocational themes.